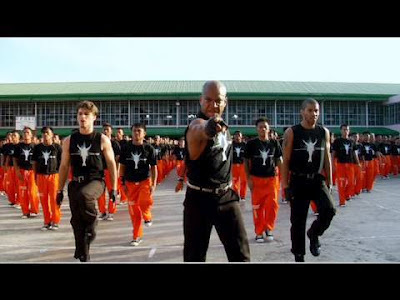 Here's a truly fantastic dance tribute to Michael Jackson as performed by the inmates of CPDRU Maximum security Penitentiary in Cebu, Phillipines. It is led by Travis Payne who worked as choreographer with Michael. The other two most prominent dancers in the dance routine are professional dancers Daniel Celebre and Dres Reid. The performance features a mix of Michael's songs including most prominently They Don't Care About Us which was the fourth single release from his HIStory: Past, Present and Future Book 1 album. Original link to this post was found here.